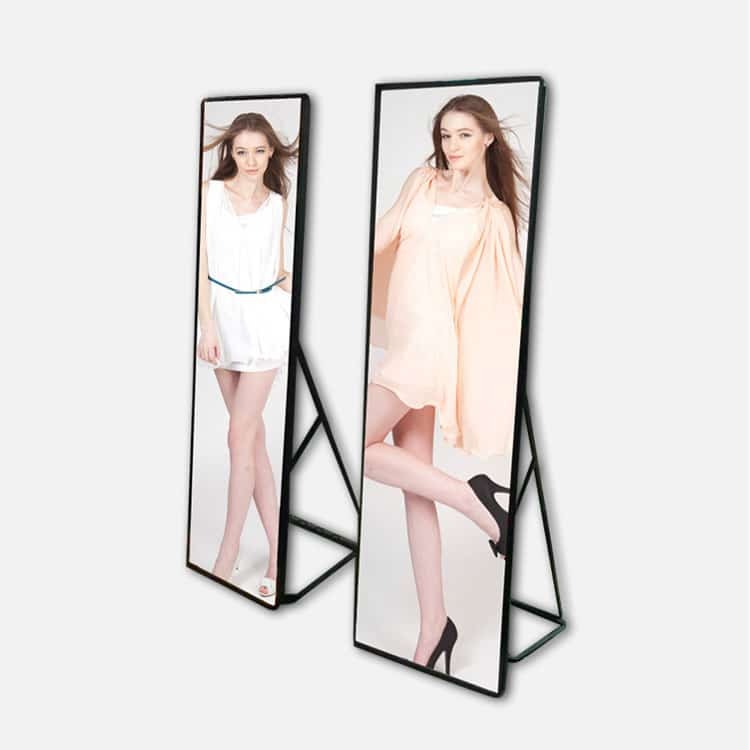 3CINNO front service outdoor led display, are designed to help you acquire more advertisers easier. 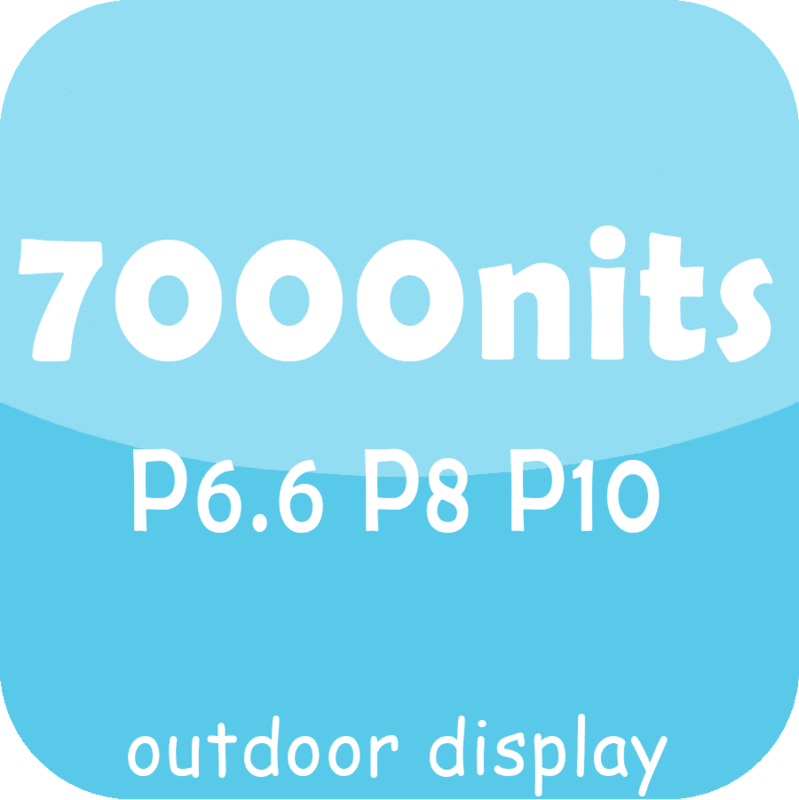 The outdoor led display panels feature five-year color uniformity and 7000Nits higher brightness and that are the result of our highly strict requirement choosing single-bin LEDs from the worlds’ top outdoor SMD manufacturer. 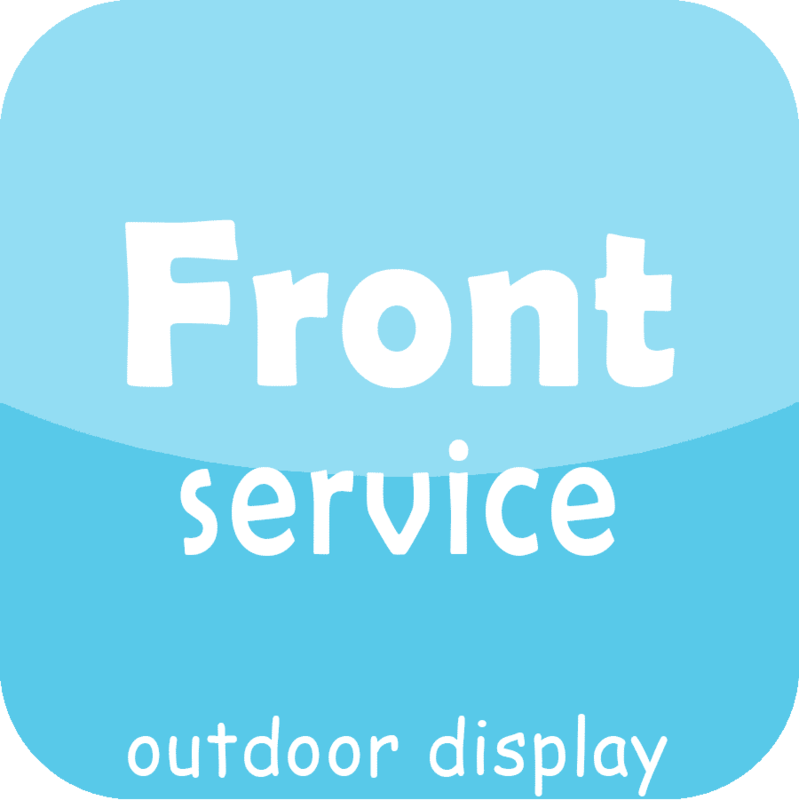 Based on the years of product development and product testing, our front service outdoor led display offers most stable performance as well as vivid and richer images. 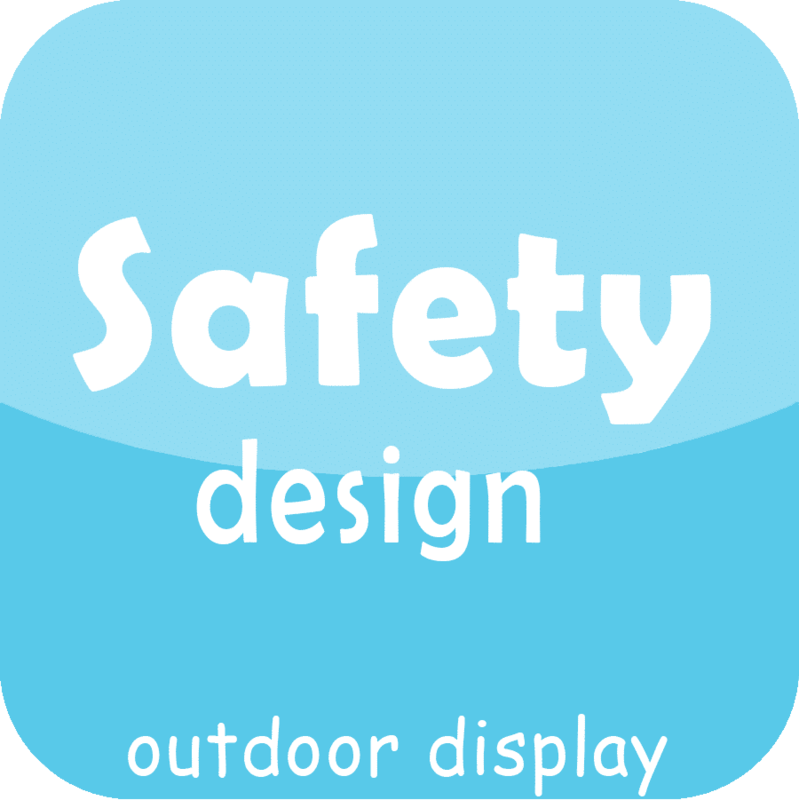 With our patent front-access and IP67 waterproof design, our led display billboards are maximum reduce the likelihood of issues, and increase the stability and the life time. 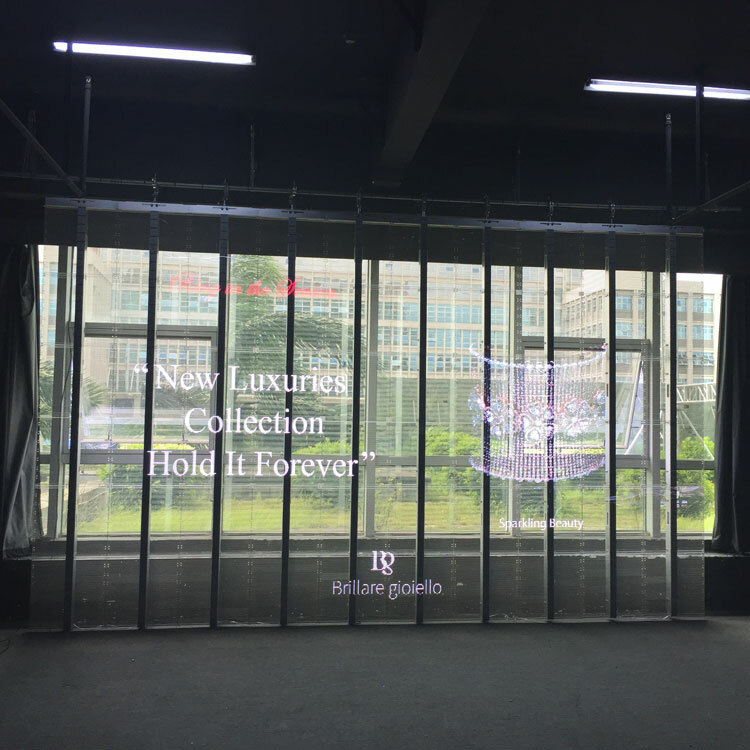 The front-service outdoor led display are well known for DOOH advertising including billboards along the road, media wall on the facade of building, digital signage on the public place. Front service makes the led display limitless for installation space. 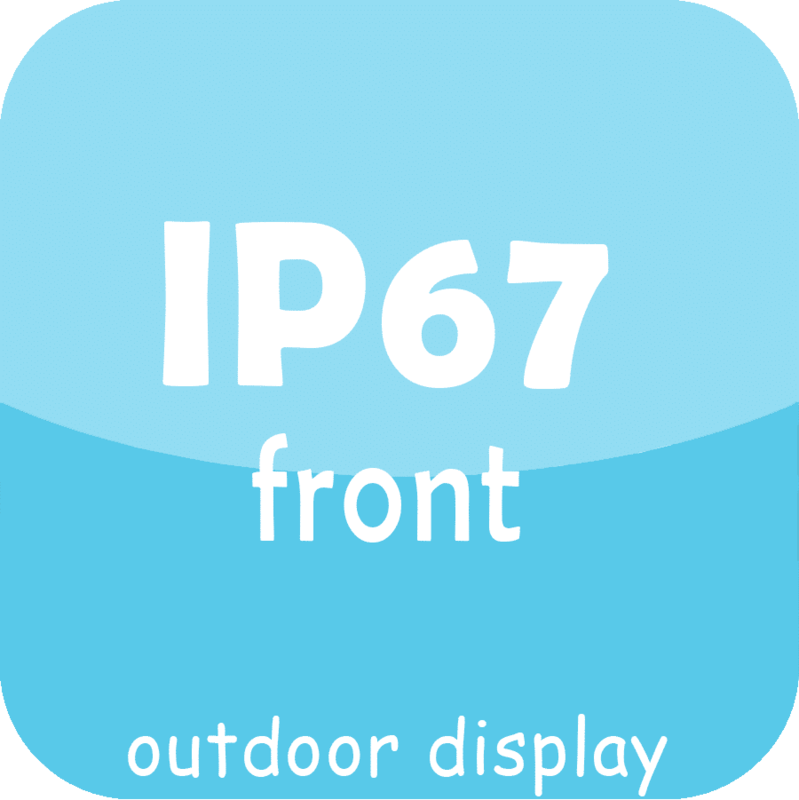 Even any part has some issue, it will be very fast to change the part in front of the screen. 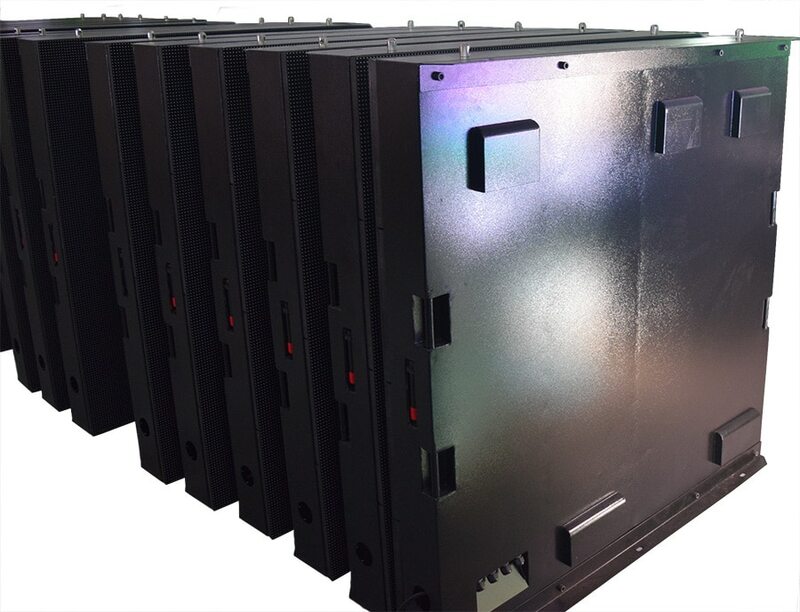 The unique front-service structure can get very flat screen surface without gap between modules. 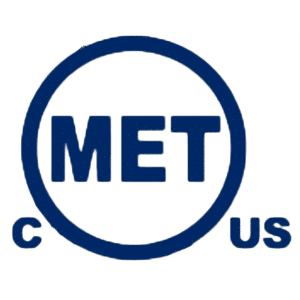 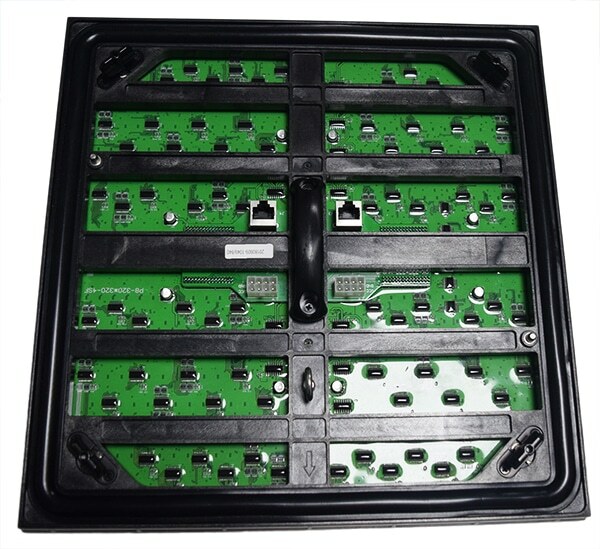 It not only guarantees the convenience of the installation, but also very reliable. 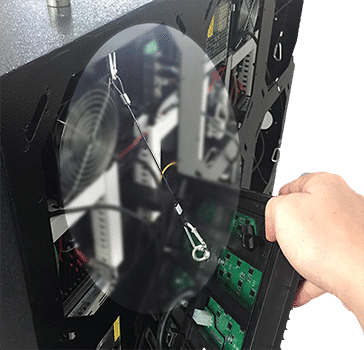 The strong and precise kit run well after thousands of twisting and screwing. 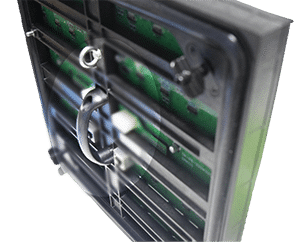 *Protection hook on each module prevents falling danger during the installation and maintenance process. 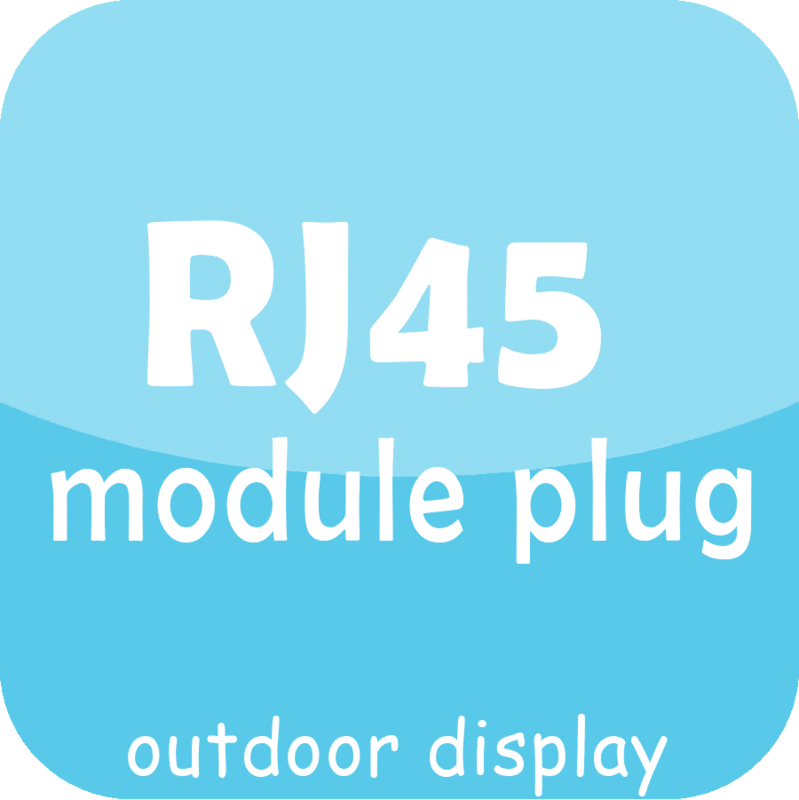 *Handle lets you take off or fix the module fast and easy at any time. 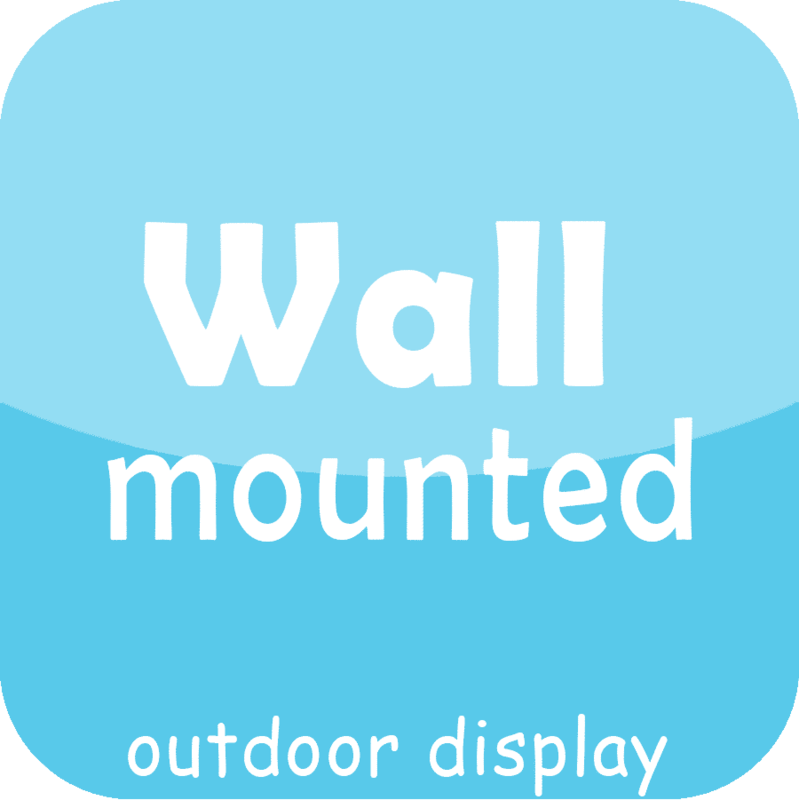 True wall-mounted installation way uses least space and save your installation cost ! 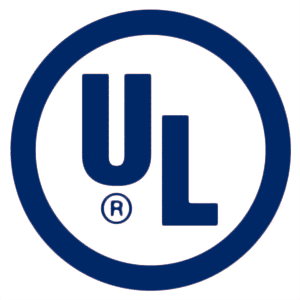 Just fix the “L” shape steel on the wall and hang the cabinets directly. 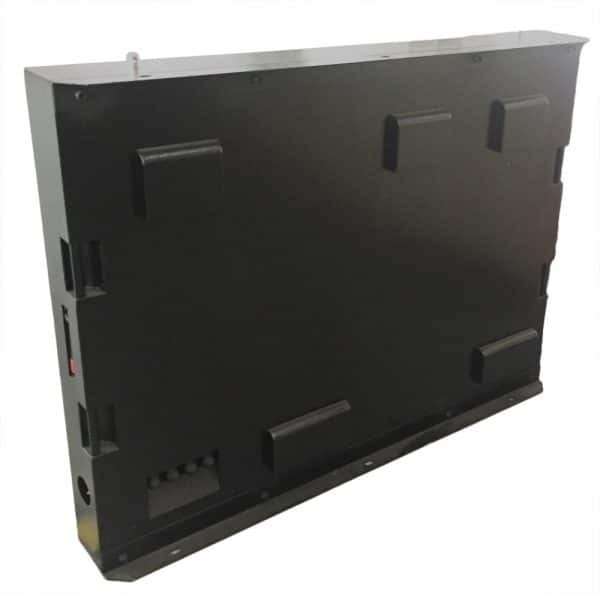 The backup data & power connectors keeps the outdoor led advertising screens always in right status, eliminating the risky of connection loosen during the tremendous transportation shaking. 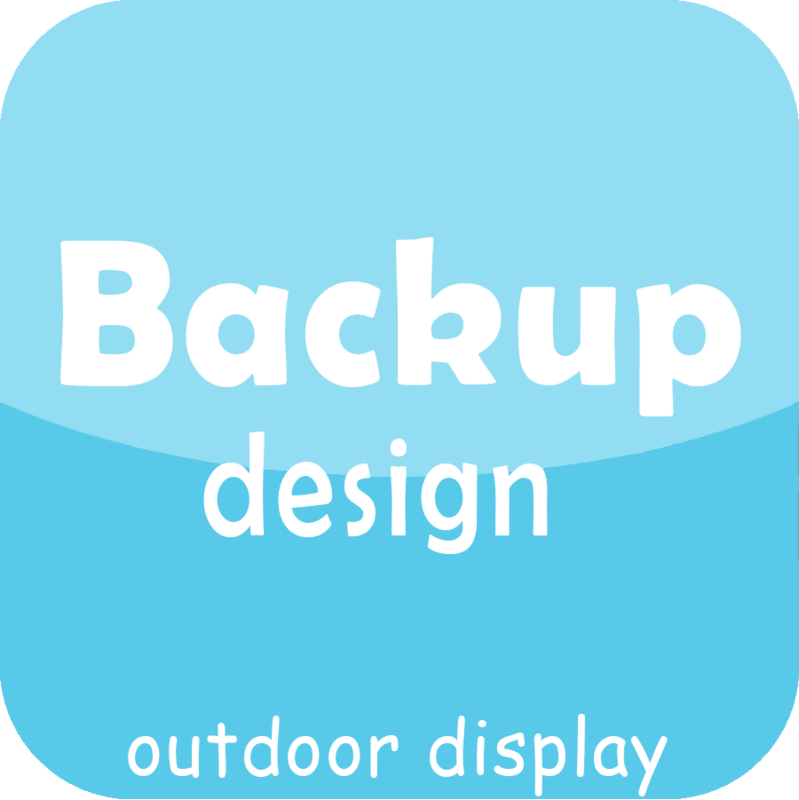 It makes the outdoor led display nearly trouble-free even after a long time working. 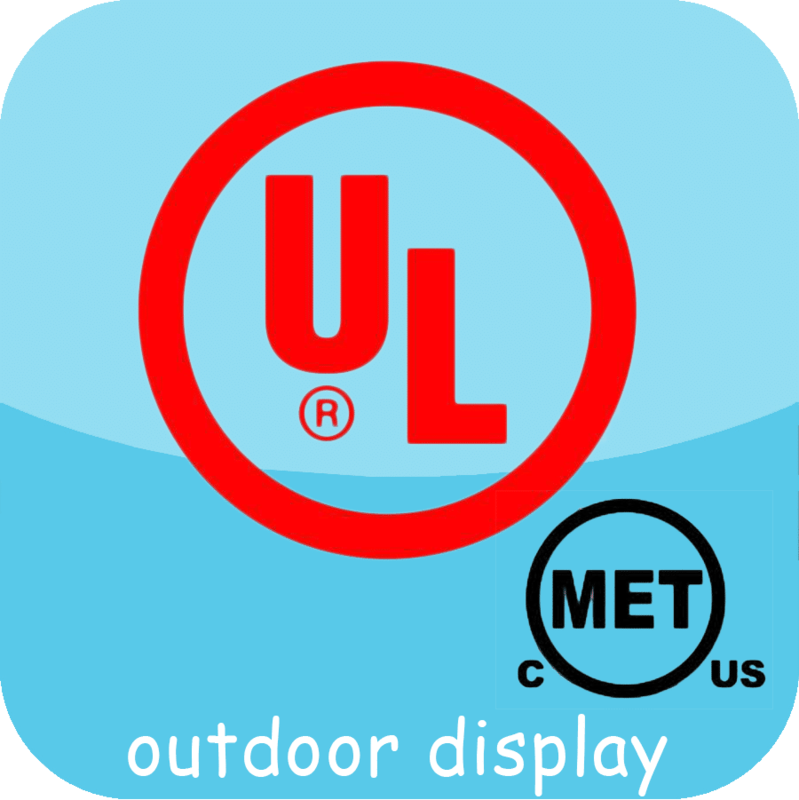 Higher IP grade make the outdoor led displays withstand the rain, wind, and dirt even through heavy storm. 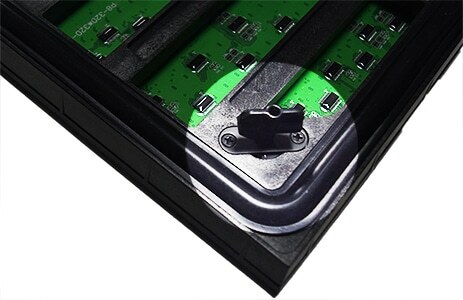 IP67 front and IP65 back is guaranteed by the unique silicon rubber seal embedded around every modules, both PCB sides gluing, and doorless cabinet design. 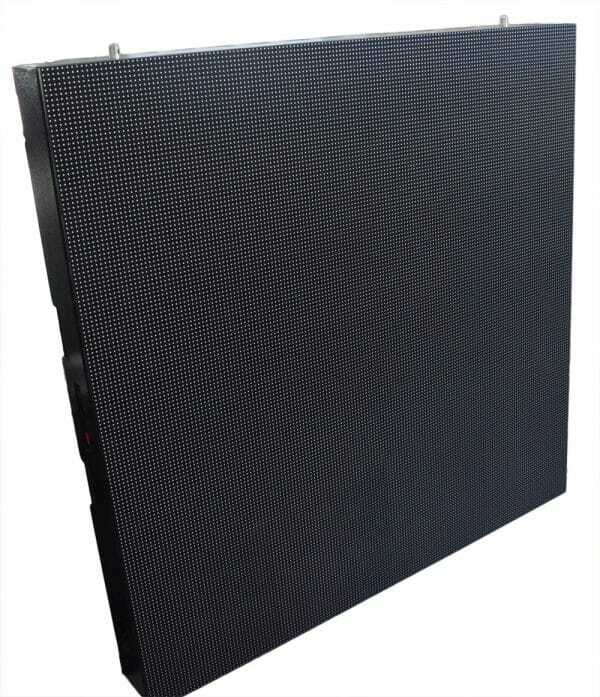 Golden-wire SMD features the outdoor led display very high brightness that can compete with direct sunlight. 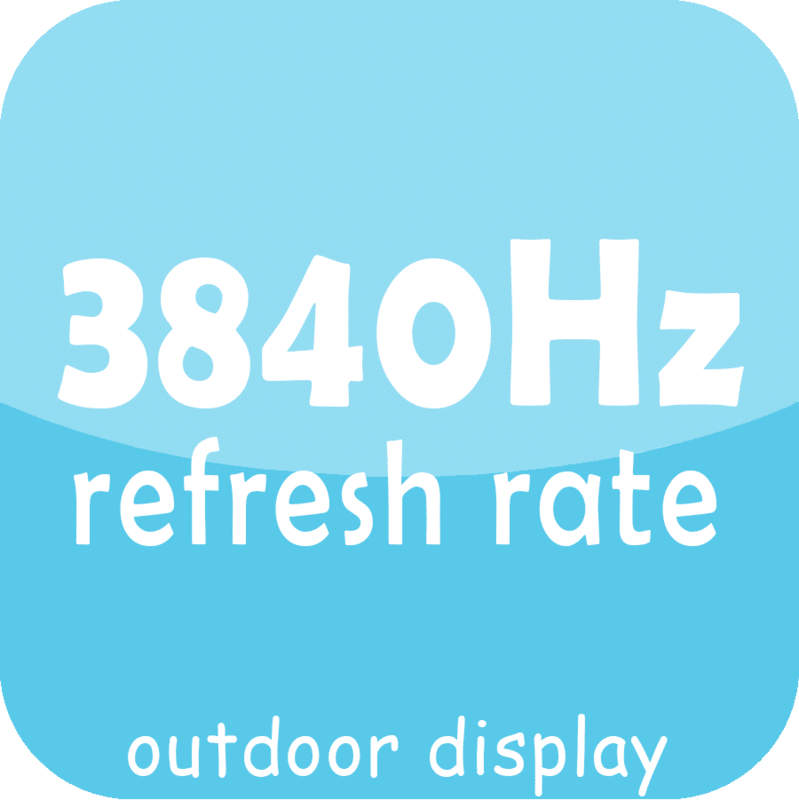 Up to 3840Hz refresh rate, no image tearing or video hiccups occur when facing the cellphone and other camera.